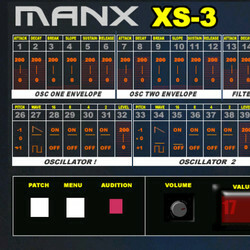 Manx has released XS-3, an updated version of its XS-2 virtual synthesizer instrument for Windows. With the XS-3, we’ve emulated DCO technology from the 1980’s. Whilst this does feature very stable pitch, DCO’s, none the less, exhibit many nuances in timbre according to frequency and several other influencing factors -all of this has been captured in the XS-3’s design. 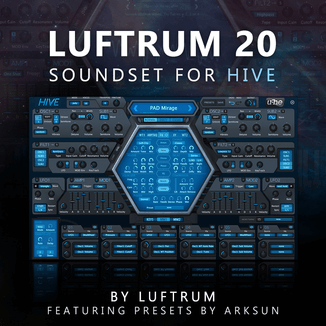 In addition, this instrument can emulate all voices being run through a single filter (if you choose this option) – a cheap trick in the 1980’s, but it can provide interesting and unique sounds. 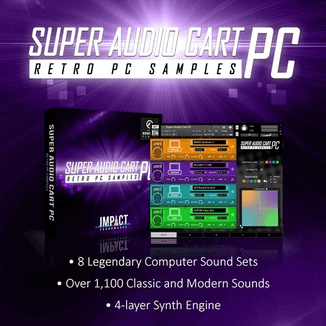 Add to this, separate six- stage envelopes to each oscillator plus an analog chorus which has been very carefully reproduced and what you get is the perfect complement to our flagship Super-Jay & Bit100 polysynths. Two oscillators, each can output up to 4 waveforms simultaneously. 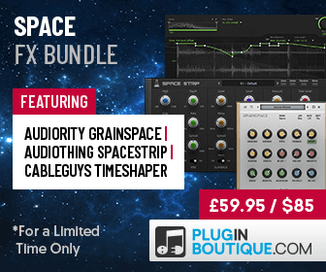 The XS-3 plug-in for Windows (VST) is available to purchase for $19 USD.